I’m certified personal trainer Cord Prettyman and I appreciate your time. Click here to view a personal message from me to you! I’ve consulted with Cord several times over the years on mutual clients/patients to help them achieve their goals in an optimal fashion. Cord is always genuinely concerned about his clients as he takes a dedicated approach to their care. If you ask Cord to be in charge of achieving your physical fitness goals, rest assured, you will be in extremely good and capable hands. 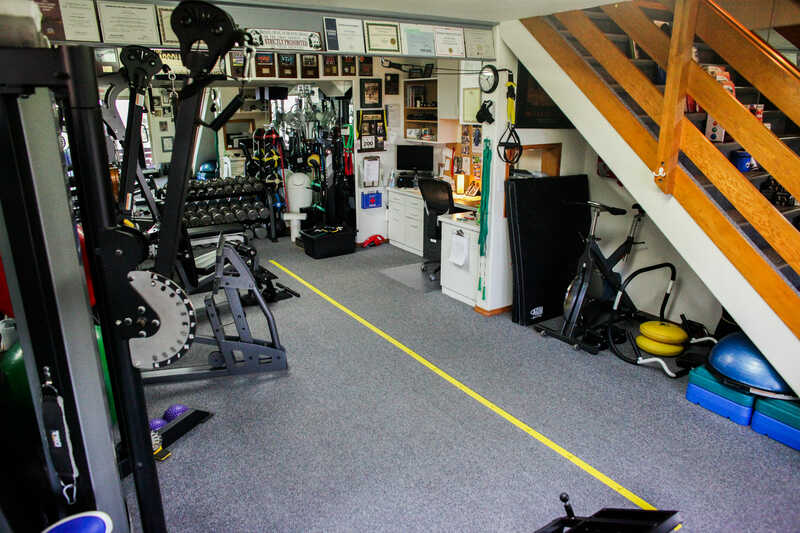 The Absolute Workout & Post-Rehab Studio is dedicated to designing safe and effective client specific fitness programs that address each client’s unique fitness goals and physical challenges. 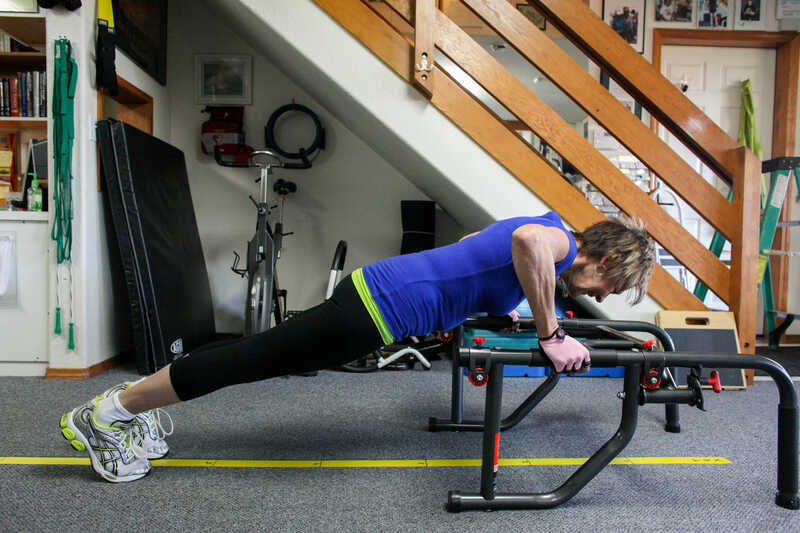 We pride ourselves in motivating our clients to implement their exercise routines both in and out of the Studio and educate them in the principles that guide a healthy lifestyle that will improve the quality of their life. Our end-goal is that regular exercise becomes part of the fabric of our client’s life. It’s important when choosing a place to exercise that the training facility is clean, safe and has up-to-date equipment. It is equally important that the personal trainer has nationally recognized certifications, is experienced and is a person with whom you enjoy good rapport and feel you can trust with your health and fitness goals. I believe you’ll find that I meet that criteria on all accounts. Contact me today for a free no-obligation 45-minute consultation, where you can assess the Absolute Workout Fitness & Post-Rehab Studio to see if it’s an environment you are comfortable in and get to know me and see if you’re comfortable with me and think I know what I’m talking about. After the consultation, if both you and I agree that I’m the right trainer for you, we’ll figure out how to get you on the Studio schedule. I look forward to hearing from you.